Sri Kanipakam Sankatahara Ganapathi Vratham is a Daily Seva. As stated in Ganesha puranam, Sankatahara Ganapathi Vratham was performed by Lord Sri Krishna and Lord Bramha. Sankatahara Ganapathi can be worshipped on Krsihna Chaturthi (Bahula Chavithi) for good results. Krishna Chaturthi along with Tuesday is more significant. If Krishna Chaturthi falls on Tuesday then it is called Angaraka Chaturthi or Bhauma Chaturthi. This combination is very rare which occurs twice or thrice in a year. If these days falls in Magha masa then it is best date for Vratham. One who does Vratham on this day will be most benefited, such combination occurs very rare. This Vratham can be performed by couple, who are looking for kids ( Fertility problems). For business and personal development. This vratham will help devotees for salvation from their Judiciary cases. This Vratham can also be performed to escape from unexpected or sudden death. To get relieved from all bad effects in the horoscope. Dress code: Traditional wear for Men and Women. 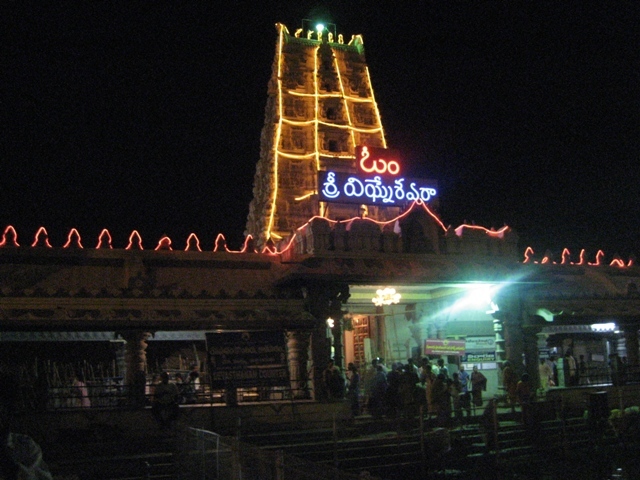 How to reach Kanipakam Temple from Tirupati? Tirumala Buses (Sapthagiri bus) is available from Tirupati to Kanipakam Temple. It is 1 hour 30 mins by bus. Kanipakam is at a distance of 10 km from Chittoor Bus station. Bus frequency is high from Tirupati to Chittoor, either you can get down at Kanipakam Village entrance, on the highway or you can reach Chittoor then to Kanipakam. Trains to Chittoor available from Tirupati Railway station. Still dates are not yet updated.